Looking for a fine home in a great community close to schools and parks? Here it is. This elegant home boasts pride of ownership throughout. It offers brand new bamboo engineered wood floor, tile floor, surveillance cameras, solar panels, custom Hunter Douglas window treatments and a professionally finished 3-car garage. Did we mention all stainless-steel appliances, washer, dryer are included? See it today! 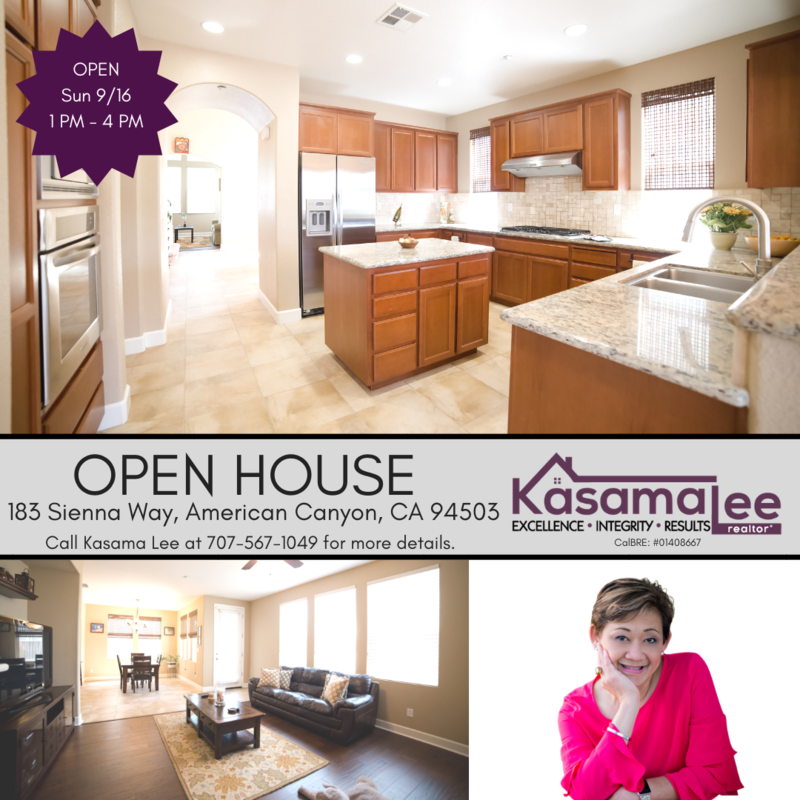 📲 Call or text Kasama Lee at 707-567-1049 for your private showing or any questions!